Dr. 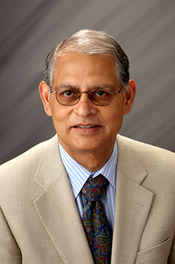 Dash received his medical education in India prior to coming to the United States, where he completed his surgical residency followed by a fellowship in vascular surgery. In addition to his study of vascular surgery, he has written and published papers in the field. He commenced practice in general and vascular surgery in 1976. He has focused his practice in diseases of the arteries and the veins and treatment of the same. He is skilled in the advanced procedures of venous surgery, including laser treatments of varicose and spider veins. Recently attaining board certification in phlebology (the study of veins) distinguishing him as an expert in the treatment of venous disease. Dr. Dash is a member of the American College of Phlebology, Society for Clinical Vascular Surgery, a member of the New Jersey Chapter of American College of Surgeons, a Diplomat of the American Board of Phlebology and a Fellow, American College of Surgeons. He has served as President of the Sussex County Medical Society. 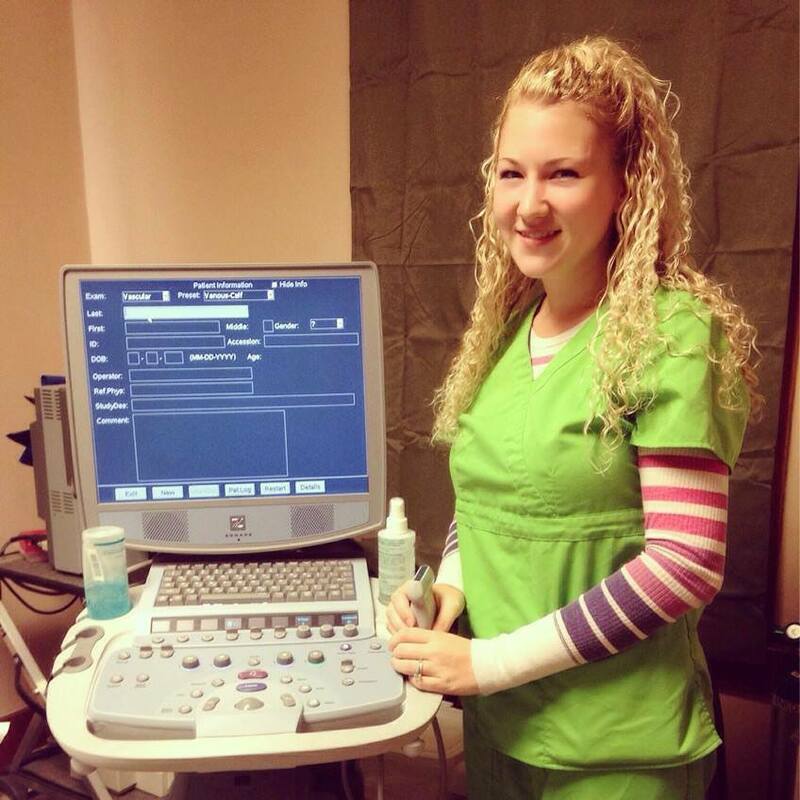 Ally is a registered vascular sonographer with over five years experience specializing in venous abnormalities, mapping, and reflux testing. She is an active member of the Society of Vascular Ultrasound and attends many venous symposiums yearly, continuing her education in her field. Ana is our registered medical assistant who assists the doctor and vascular technician with surgeries, cosmetic procedures, and patient intake. Ana has multiple years of experience working in the medical field and is bilingual speaking fluent Spanish and English. 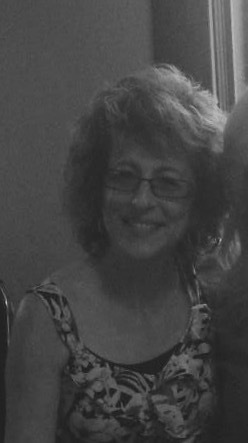 Sue is our registered nurse who has over forty years experience in nursing. & of course our wonderfully talented front end staff.